Fred Block is Research Professor of Sociology at the University of California in Davis. He is also President of the Center for Engaged Scholarship (cescholar.org). His book with Matthew R. Keller, is State of Innovation: The U.S. Government's Role in Technology Development. His most recent book, with Margaret Somers, is The Power of Market Fundamentalism: Karl Polanyi's Critique (Harvard University Press). Polanyi’s views were the exact opposite of his contemporary, Joseph Schumpeter, who famously defined democracy as giving people a choice over which elite group would rule over them. 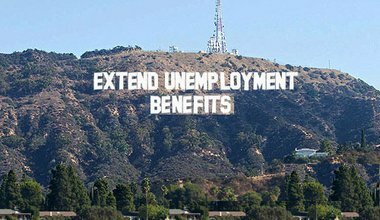 According to many politicians, removing benefits is necessary to compel the unemployed to work even if their children suffer as a consequence. What’s the origin of this idea? Listen to a recorded audio version of this article courtesy of curio.io.